With IAI, you can expect professionalism and integrity through every step of your refinishing project. 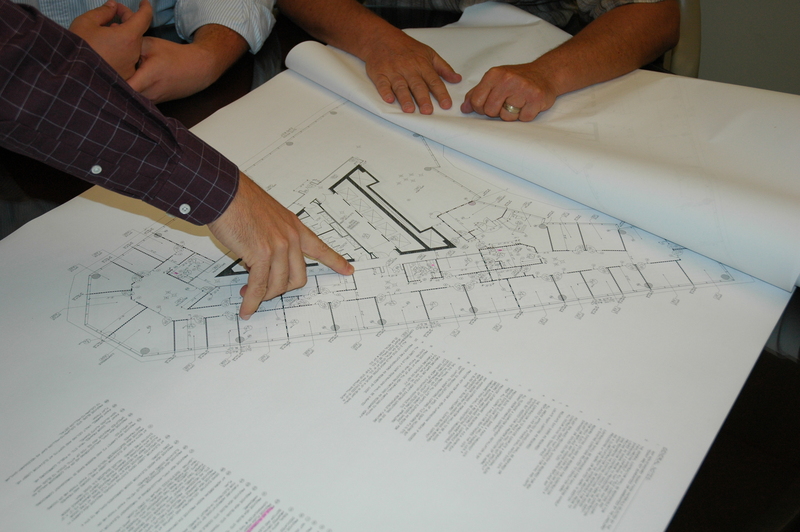 We deliver a quality project from start to finish. Denver’s original tenant finish contractor…proudly serving the Denver Metro area since 1978.